You can’t read anything about testosterone therapy without it being followed up with a warning about prostate issues and even prostate cancer. It was common knowledge that if you participated in Testosterone therapy, then you were ultimately going to suffer from prostate issues. Testosterone therapy has represented as a proverbial pact with the devil, by trading short-term sexual and physical rewards for the ultimate development of a malignant cancer. For the longest time the medical community theorized that testosterone replacement therapy increased one’s risk of prostate cancer. Now, physician, Harvard-based Abraham Morgentaler, MD, FACS, has shown this theory to be inaccurate. Contrary to the notion that restoring testosterone to youthful levels is somehow risky, Dr. Morgentaler meticulously shows that there is also an increased risk of prostate cancer in aging men with low testosterone. This exact information about the dangers of declining testosterone levels was detailed quite a while back, actually, by the Life Extension Foundation. In his book Dr. Morgentaler details how a medical myth can be accepted by the medical community, and furthermore, by the masses, it could take years, even decades for that misinformation to be reestablished. For instance, the establishment’s misconception about testosterone and prostate cancer, which has condemned millions of aging men to suffer degenerative diseases caused by dwindling testosterone levels until just a few years ago. It was almost universally believed that Testosterone protocols would lead to some degree of increased risk of prostate issues or even cancer. Fortunately, this belief has been shown to be incorrect, and medical opinion has begun to shift quite dramatically, with good evidence that testosterone therapy is quite safe for the prostate. 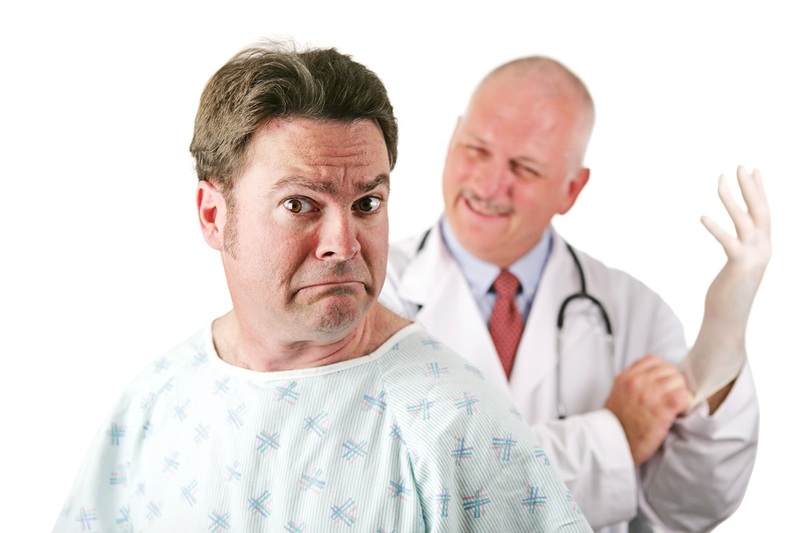 There is even now a growing concern that low testosterone is a risk for prostate cancer rather than high testosterone. The very origin of the idea that Testosterone therapy causes prostate cancer is a fantastic story involving Nobel Prize winners, medical breakthroughs, and a critical paradox that took two-thirds of a century to solve. The relationship of testosterone to prostate cancer has undergone a significant re-evaluation, and all recent evidence has reinforced the position that testosterone therapy is safe for the prostate. The advantage of living in the 21st century is that you don’t have to take any information at face value. You should always take the time to complete your own research and investigate the information that you are being served as fact. We are fortunate that we live in a time where we can take charge and find answers and details to information we would not have had access to 10 years ago. Especially taking into account how contradicting and negative most of the information regarding the health of your prostate and testosterone therapy. It’s imperative that you take this out dated idea and do your own research. Imagine if you are living in the fog of low testosterone based on misinformation. How devastating would it be to find out that your knowledge base was completely inaccurate? How would you feel to know that the past decade you could have felt better, looked better or been better? Don’t let that happen to you. At AAI, we process comprehensive panels to ensure that you are healthy enough to undergo hormone therapy and keep unwanted side effects at bay. Furthermore, we schedule periodic follow-ups, based on your program, to check and see how your hormones are progressing while on therapy, to ensure your dosage is just right for you throughout the duration of your program. Call us for more information (866) 224-5698 or fill out the Medical History Form located in our header.